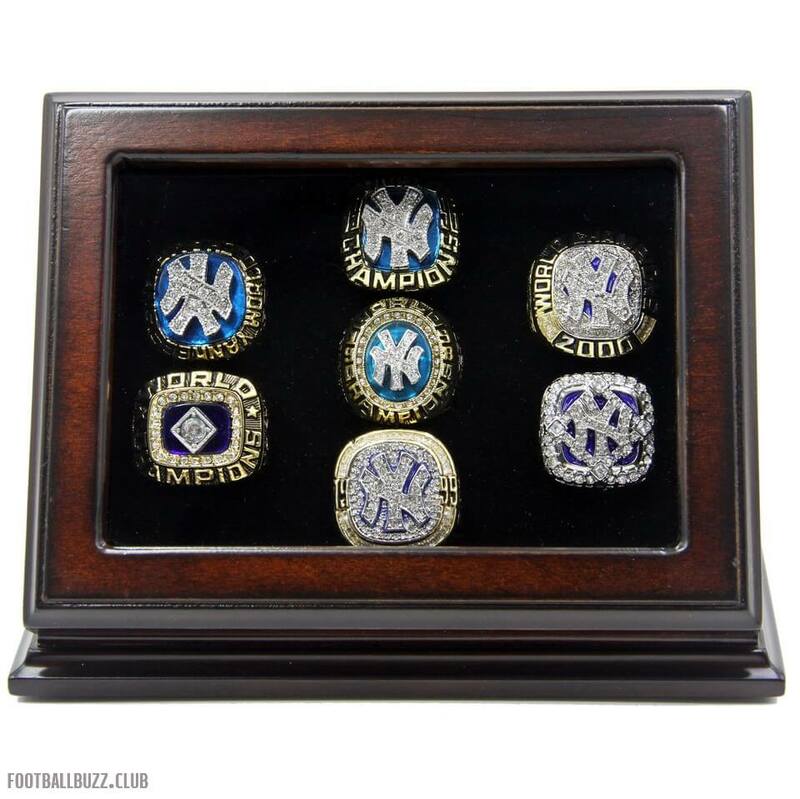 New York Yankees are a professional baseball team of U.S.A established in 1901 located in the New York City borough of the Bronx. 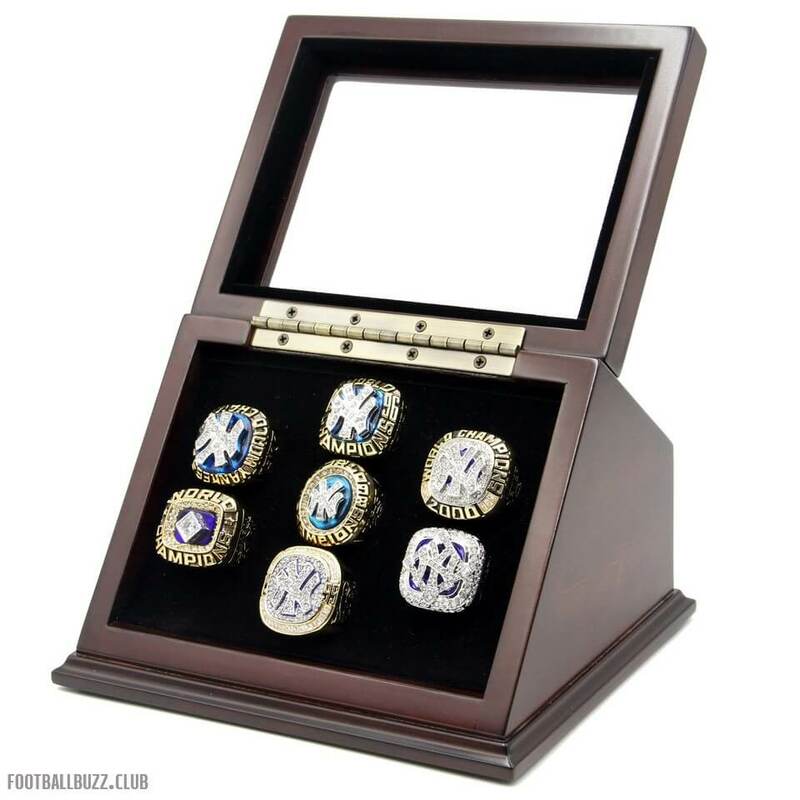 As a member of the AL (American League), New York Yankees won 27 times World Series Champions. 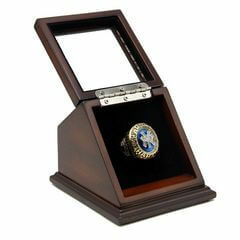 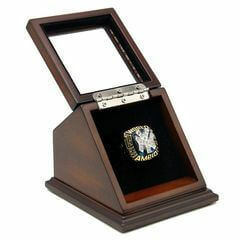 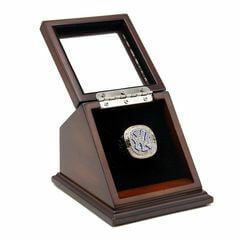 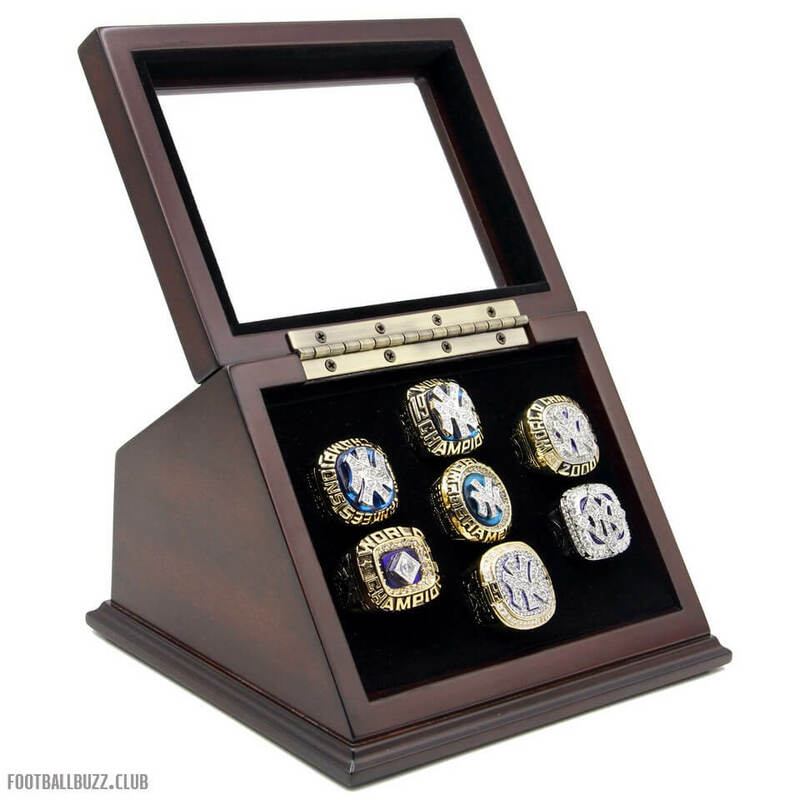 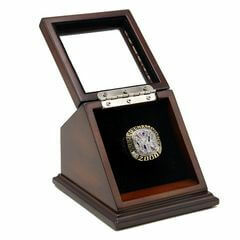 This item also includes a beautiful wooden display case with slanted glass window to make the rings display with pride. 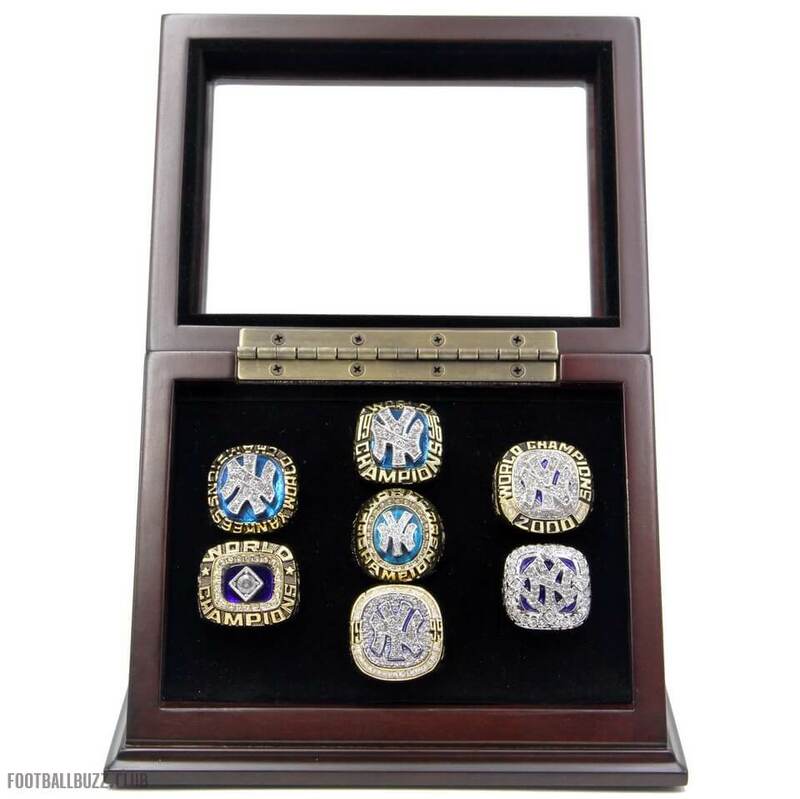 It is a unique and a great gift to your friends and families, and this is a truly one of a kind item that would stand out in any New York Yankees fans collection. New York Yankees are a professional baseball team of U.S.A established in 1901 located in the ..